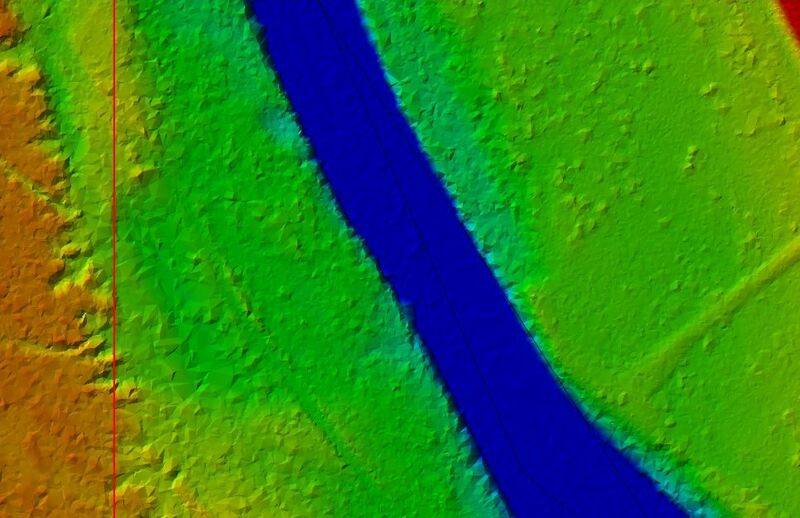 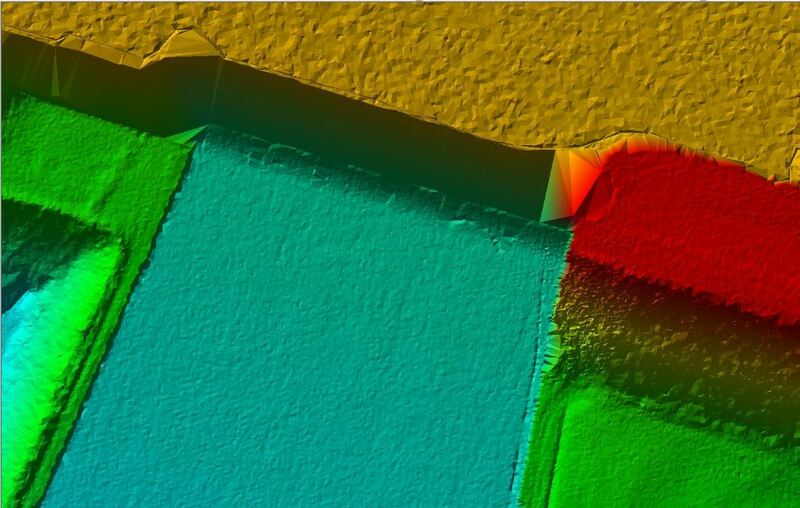 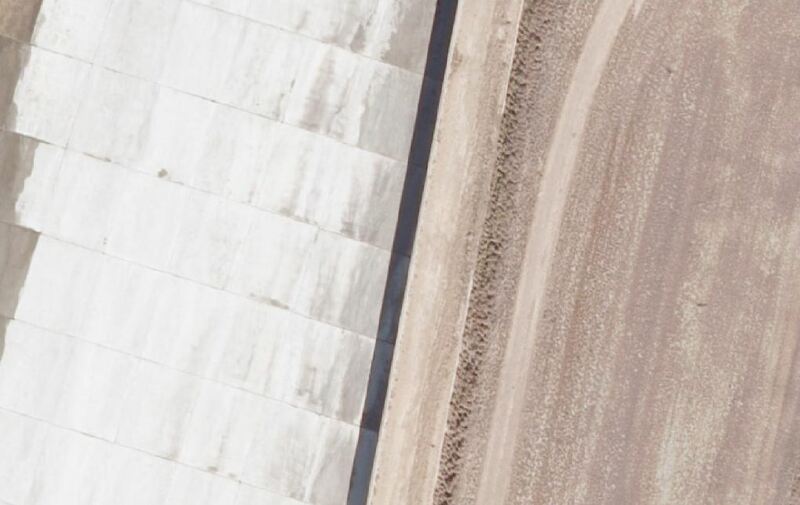 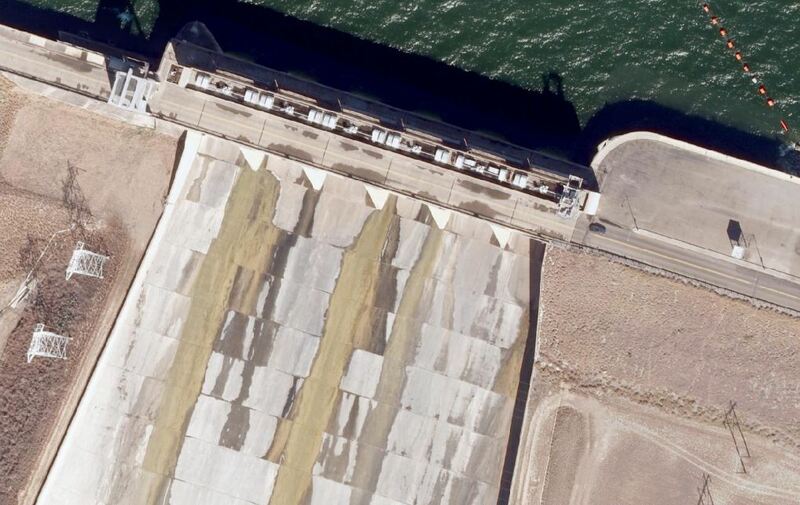 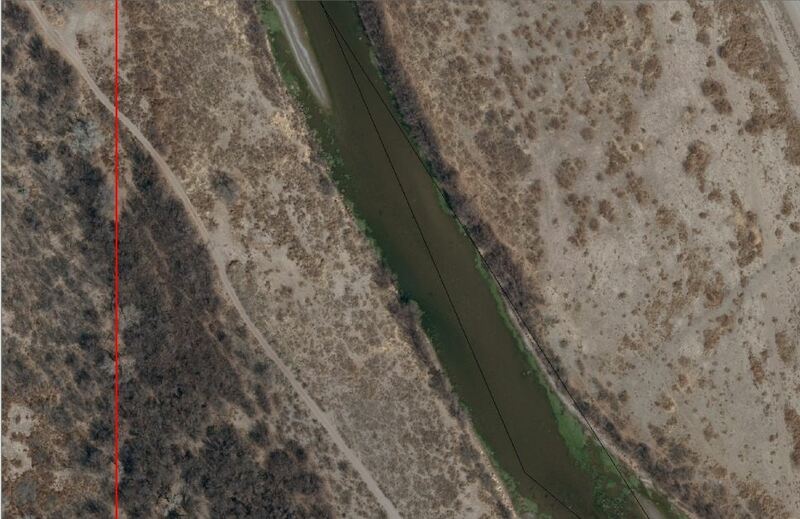 The USIBWC contracted Tetra Tech to provide digital ortho-photo quadrangles (DOQs) and engineering-grade elevation data to help the USIBWC with hydrologic and hydraulic modeling of the levee systems. 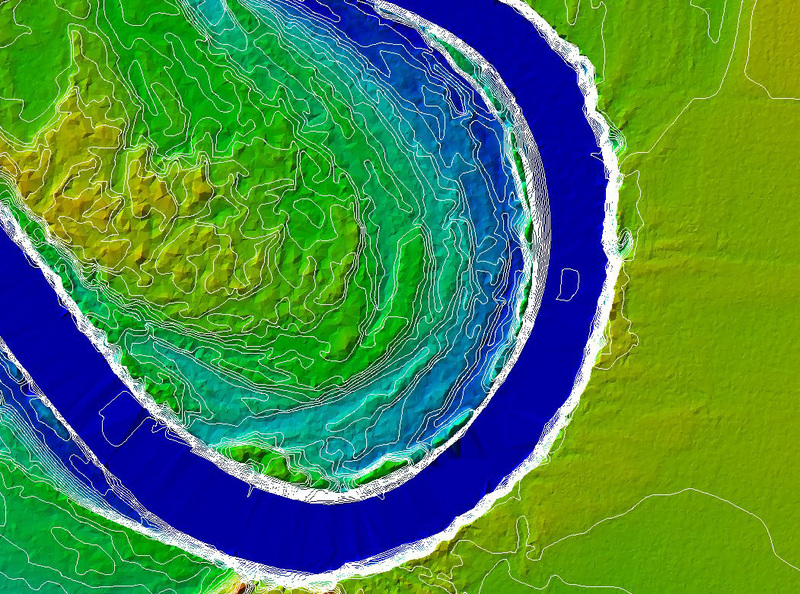 The imagery and elevation data will be used to assess the levees, conduct flood modeling, and estimate levels of inundation as part of flood operation activities at each USIBWC flood control project. 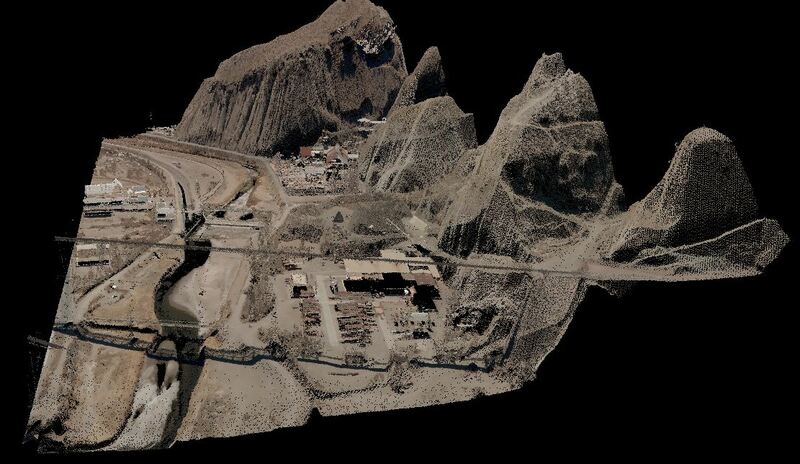 Tetra Tech acquired LiDAR and 6-inch, true color orthoimagery for over 5,700 square miles of terrain along the US/Mexico border. 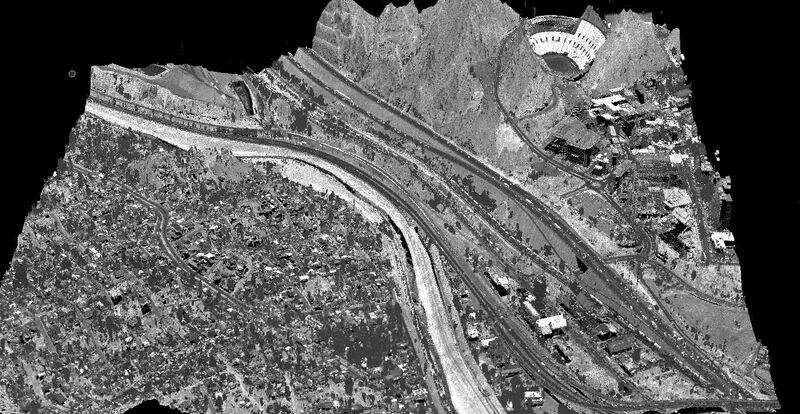 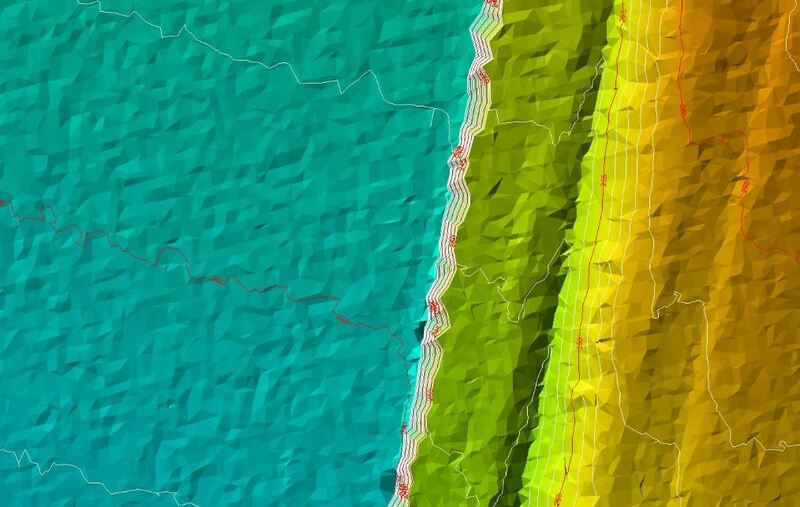 Tetra Tech used the data to create derived data products including hydro-enforced and hydro-conditioned bare-earth DEM, one-foot contours, extracted features geodatabase, and intensity images. 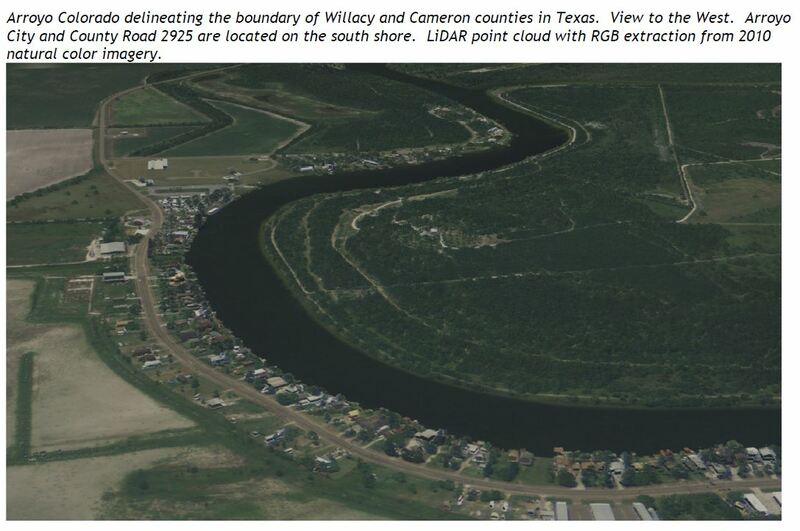 Images below courtesy of Watershed Sciences Inc.